« Lynnzcrafters Team + Bingo Night! 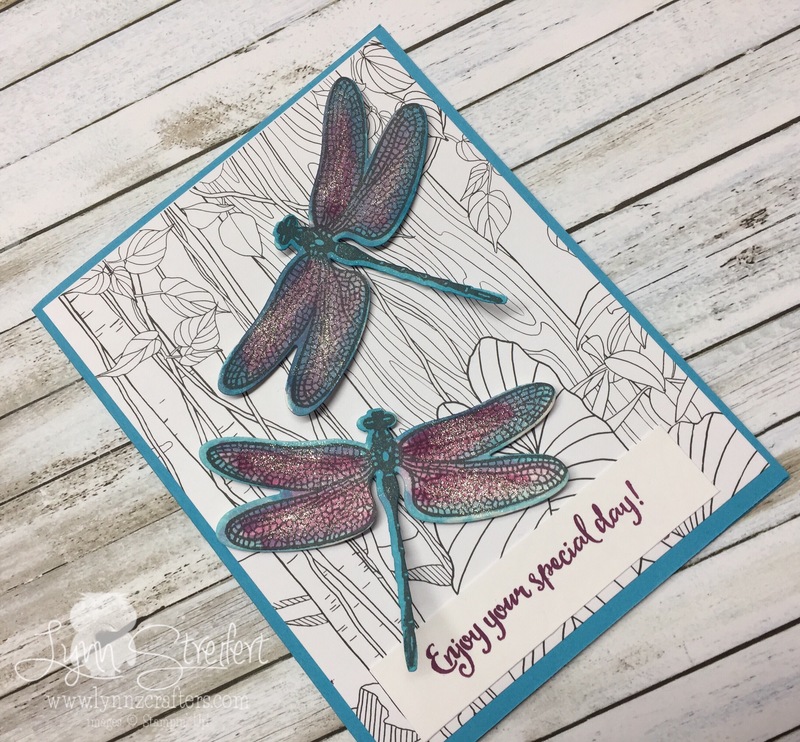 I love dragonflies, and blue (okay, turquoise in this case), so of course that one is my favorite card 😉 I love that you watercolored them onto Shimmery White card stock and then added even MORE shimmer to the wings with the Wink of Stella. Thanks for sharing! 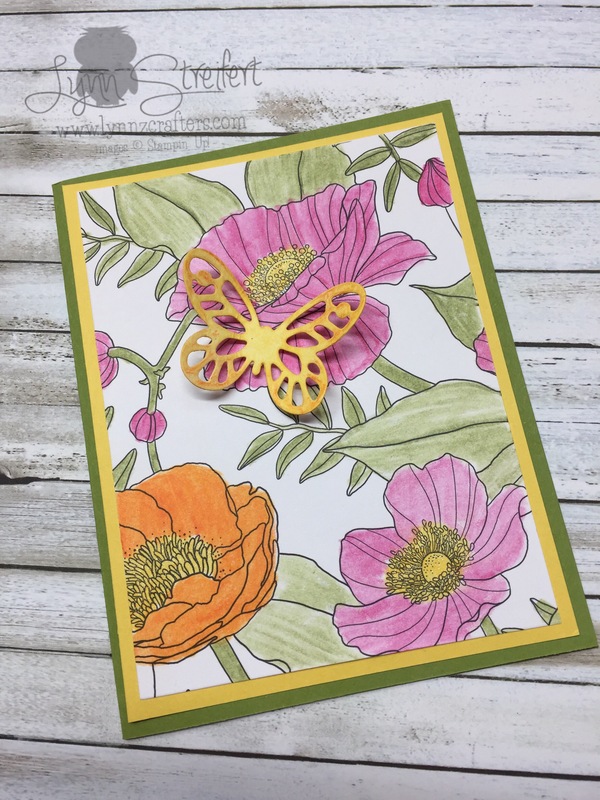 Beautiful cards, will have to try them as I have the dragonfly set. 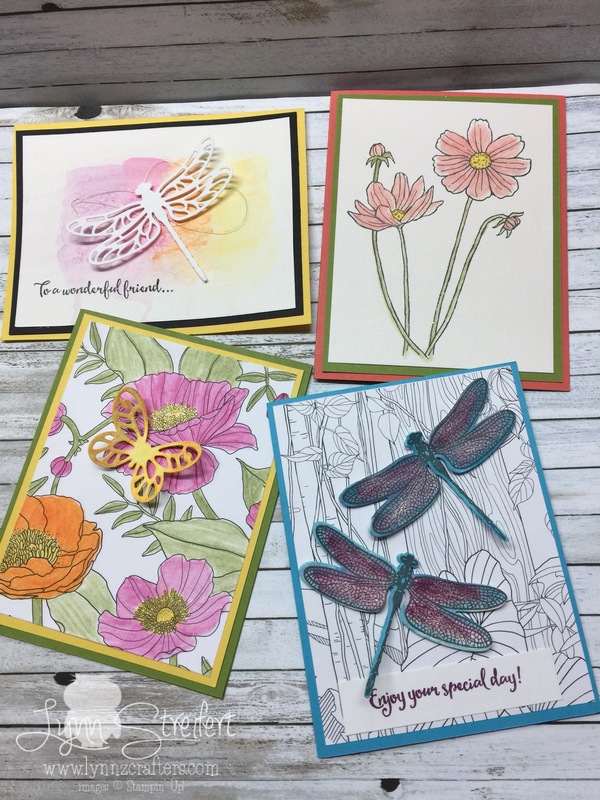 Lovely cards – I can’t wait to play around with these dragon flies – i just now ordered them! These are beautiful! 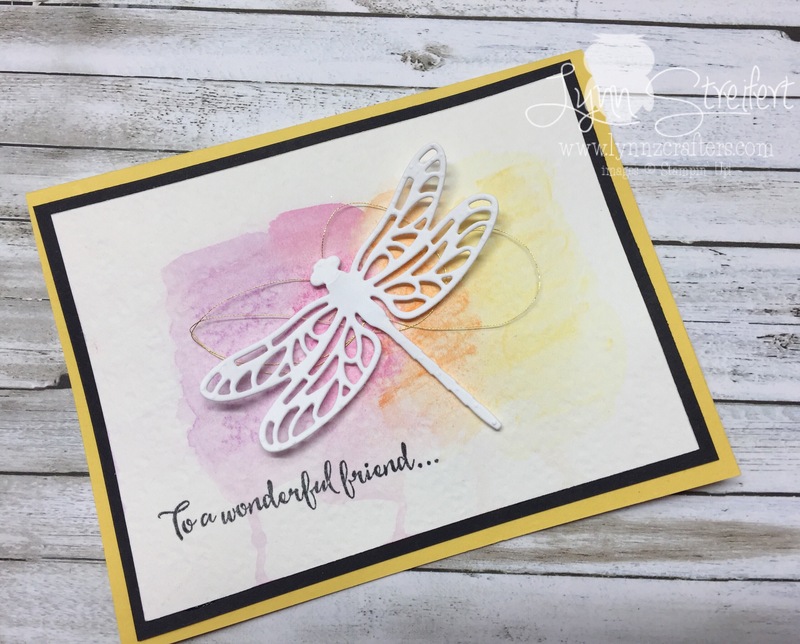 The dragonfly cards are my favorite, especially the white dragonfly with the watercolor background! I bet your students had a lot of fun with these! I just love the dragonflies!! All of these are beautiful!! I’m not a April fools fun person, but my neice had a car repair garage hook the horn up to the brake so every time her husband pressed the break down the horn honked. Not a fun day in rush hour traffic for him. 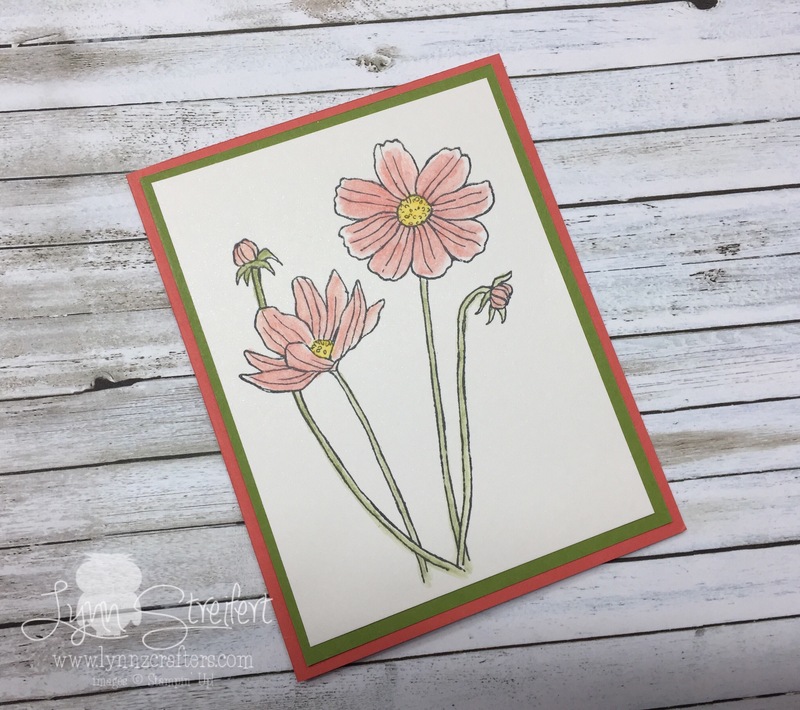 Fun cards – that all look great. oh my goodness- that is a real big prank for sure, hope he wasn’t too upset. Thanks Cheryl!